Small Brown Mouse On A White Background. Interested Laboratory.. Stock Photo, Picture And Royalty Free Image. Image 7311174. 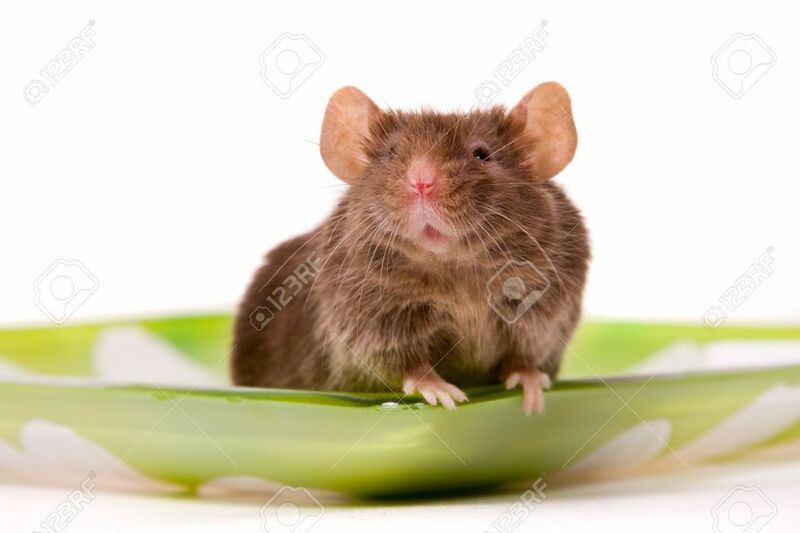 Stock Photo - Small brown mouse on a white background. Interested laboratory mouse looking on you. Small brown mouse on a white background. Interested laboratory mouse looking on you.